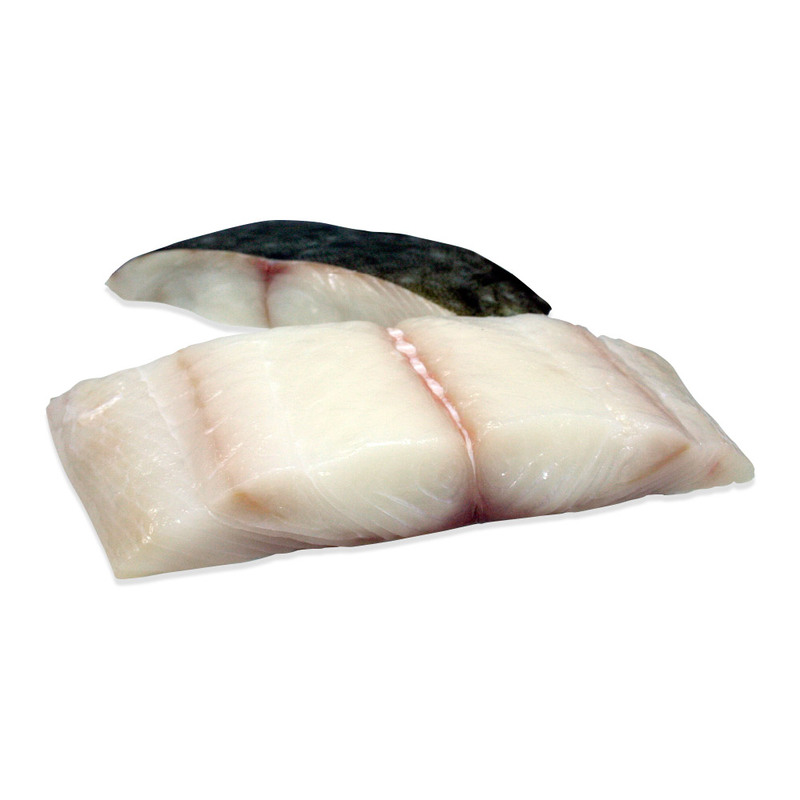 Highly prized, Halibut's meat is tender and flaky, yet firm enough to be easily grilled. It is also quite lean, making it a good choice for those looking to introduce healthier proteins to their diet. 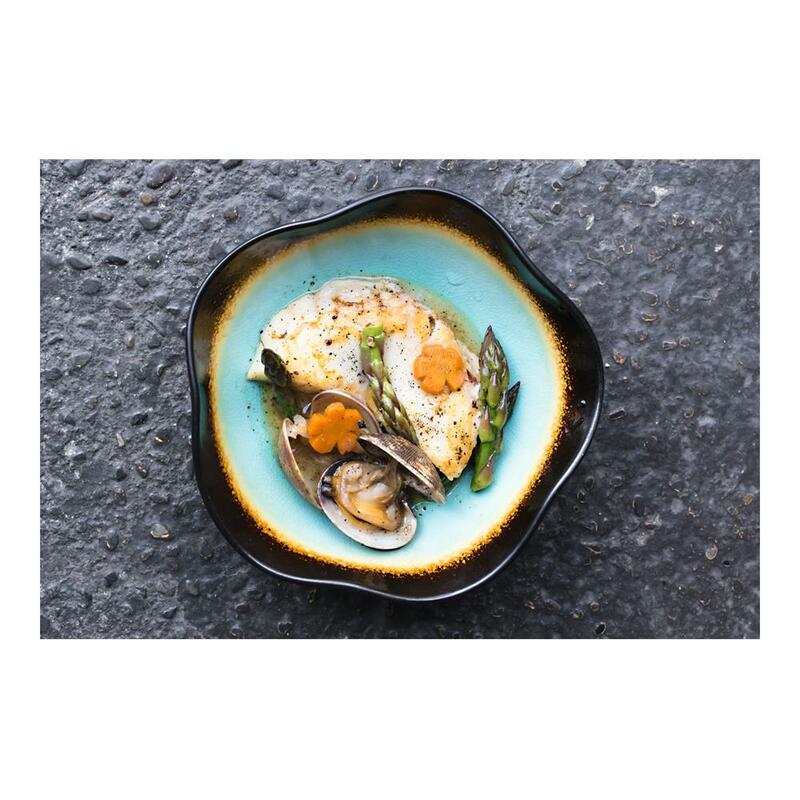 These fillets are cut from Pacific halibut, which is both softer in texture and considered a far more sustainable choice than the Atlantic halibut popular in Europe. Store halibut fillets in your refrigerator. Halibut can be prepared in many different ways. It can be broiled, smoked, baked, fried, poached, pan-roasted, steamed and grilled. Besides being served as a portion of fish with vegetable and starch sides, it can also be used as an ingredient in fish tacos, soups, fish & chips and other dishes. Though halibut skin is perfectly edible, it is often removed.